Home Win Win One Of Two Almond Breeze Hampers, Worth R1 250 Each! 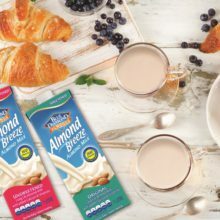 Win One Of Two Almond Breeze Hampers, Worth R1 250 Each! In today’s health-conscious society we’re all looking for healthier food and beverage substitutes. If you’re trying to find a tasty, affordable, and healthier alternative to milk, Almond Breeze Almond Milk is a must-have. 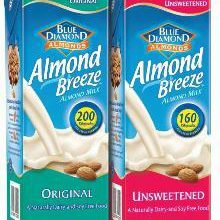 Almond Breeze is an ideal replacement for dairy and soy milk in your everyday lifestyle. It’s long-lasting and is packed with Calcium, and vitamin A, D and E. Try it as a key ingredient in baking, cooking, smoothies, sauces, or just as a refreshing cool drink on a warm day. 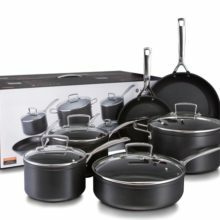 Its delicious creamy flavour is sure to satisfy even the most discerning palates. 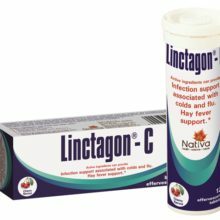 This vegan friendly product is available at major retailers nationally at RRSP R37. 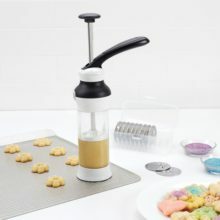 But why waste this brilliant opportunity? Enter today and you could win one of two Almond Breeze hampers with 36ℓ of Original or Unsweetened Almond Breeze. 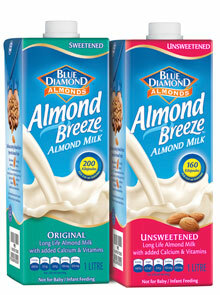 Win A Year’s Supply Of Almond Breeze, Worth R1 500!